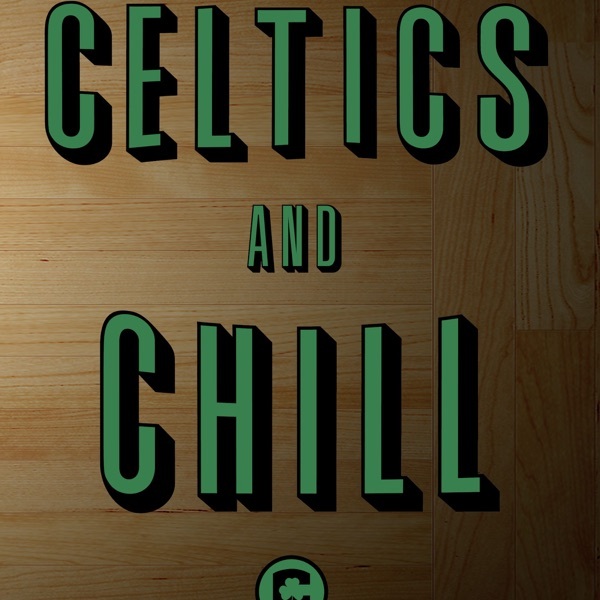 Discover Celtics and Chill Podcast 29 - Celtics Season is Here! Media Day, Season Preview and much more! Just like that the Celtics are back and so is the Celtics and Chill podcast brought to you by CelticsSocial.com! In episode 29 we talk Media Day, preview the season, discuss some possible trade rumors and much more! Be sure to use promo code "CelticsSocial" at SeatGeak.com for a full $20 off your next order.